We have rooms for 1 to 6 people. We have the best offer for you. 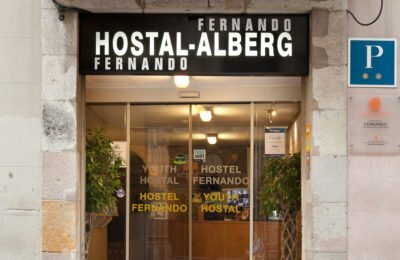 Great discounts to make your stay at Hostal Fernando, a unique and unique experience. Enjoy offer such as: Free breakfast, tourist bus, details and among others. 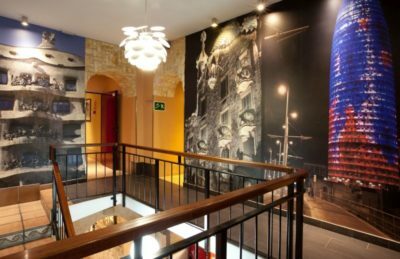 Free breakfast if you book trought our website! If you book trought our website, you will have FREE BREAKFAST during your stay, for all guests in the room.